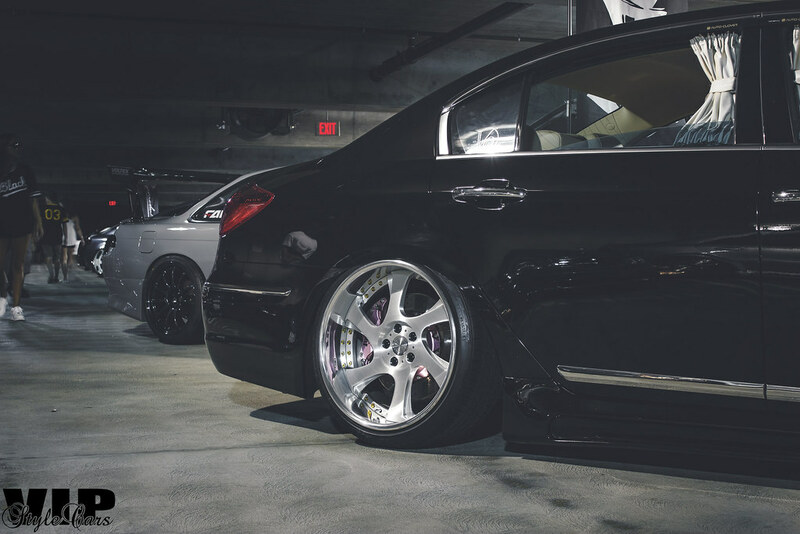 Usually we like to do our coverage with just cars that catch our eyes since most events has a small percentage of VIP Cars / VIP Style Cars entered. 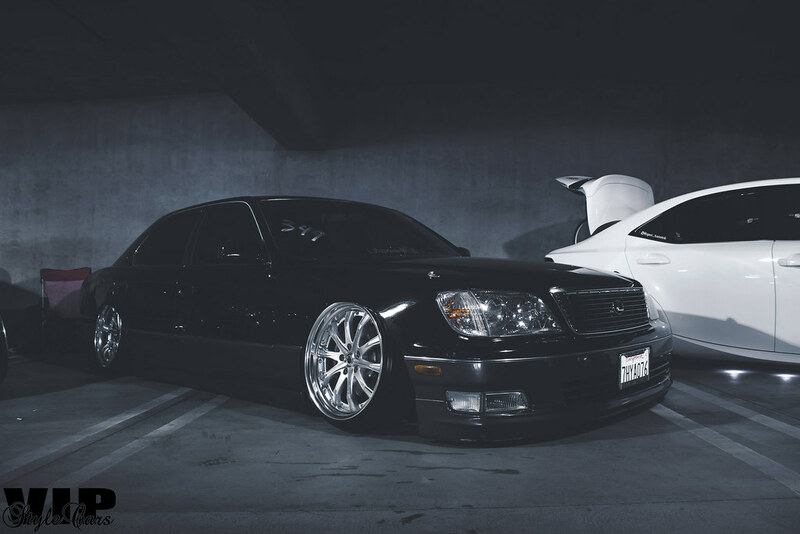 Lately, a lot of events have had a large influx of VIP Cars / VIP Style Cars. 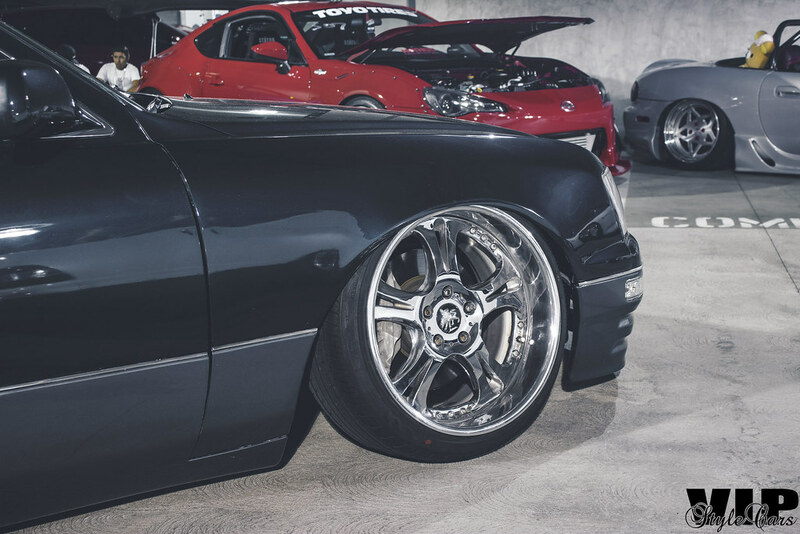 We were not able to attend this past year’s StanceNation / Nisei Showoff held in Los Angeles, CA. A few members from Endless Projects brought their cars down and brought along our good friend John Teniente (IG: @Studdzfilms) and he graciously provided the coverage for us. We decided to break up the coverage this time around, do the VIP Cars first and then do the rest of the cars later. For now, we will share with you the VIP Cars from the event. Showoff has always been an important event for me. I had the privilege of meeting Ken Miyoshi throughout the years, from Redondo Beach Showoff, Del Mar Showoff, and of course Nisei Showoff. When I first started off in this journey, Showoff events were the events to attend. 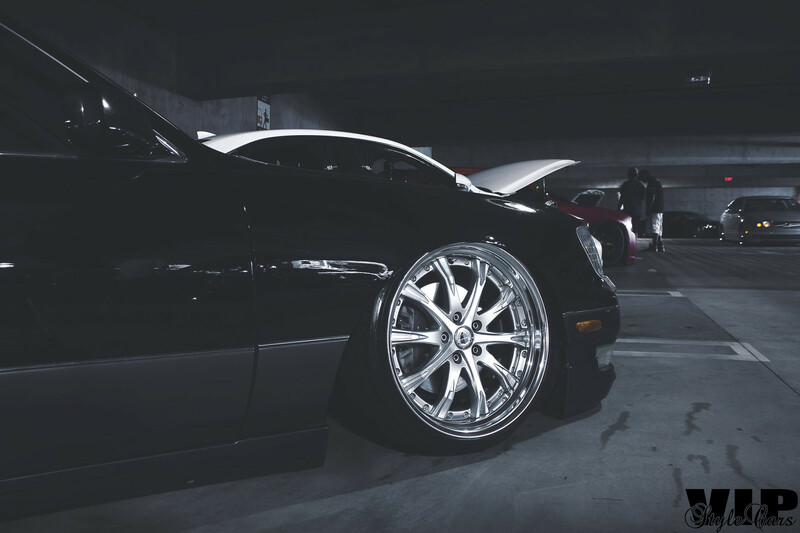 As the years passed, Showoff’s hold dwindled as we began to attend other events that brought you “more than just a car show”. I’m glad to see Showoff still going. It may only be one event now but its fine. At least its still around and reminiscent of our old days. 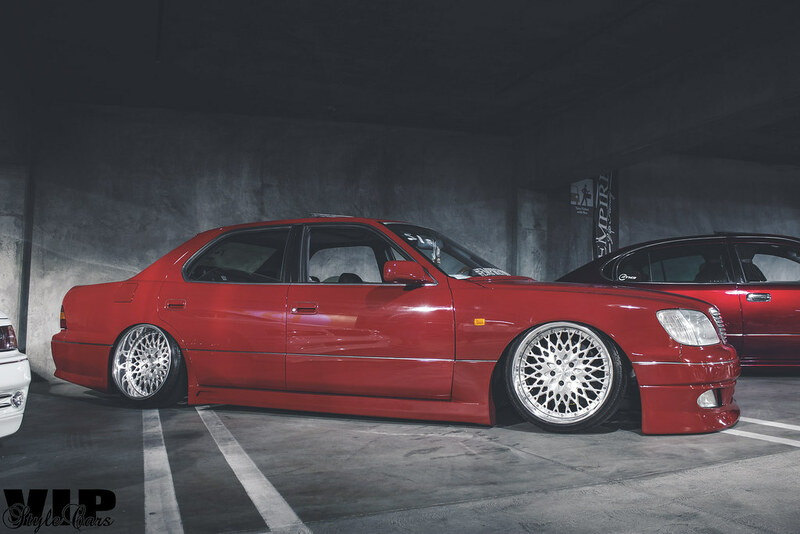 Great thing now, they partnered up with our friends over at Stancenation.com to help keep it going. 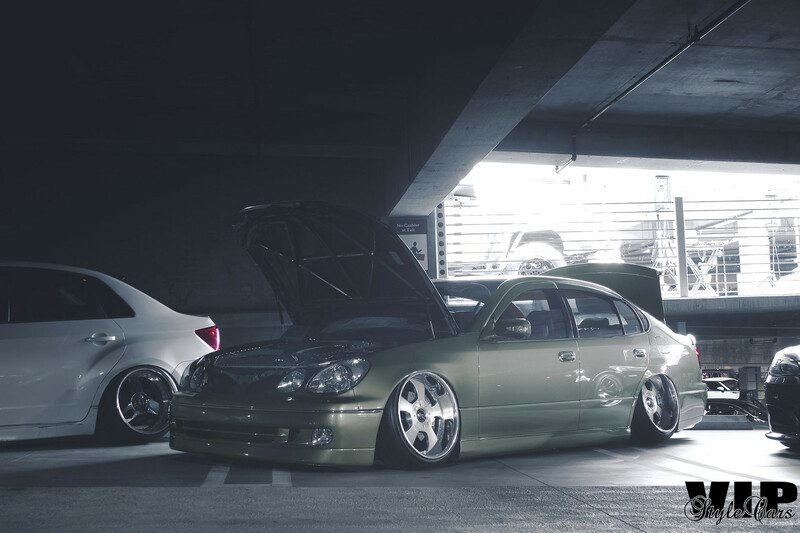 It’s great, you get to see the younger generation who backs the Stancenation movement while those of us who back Showoff are able to still participate. 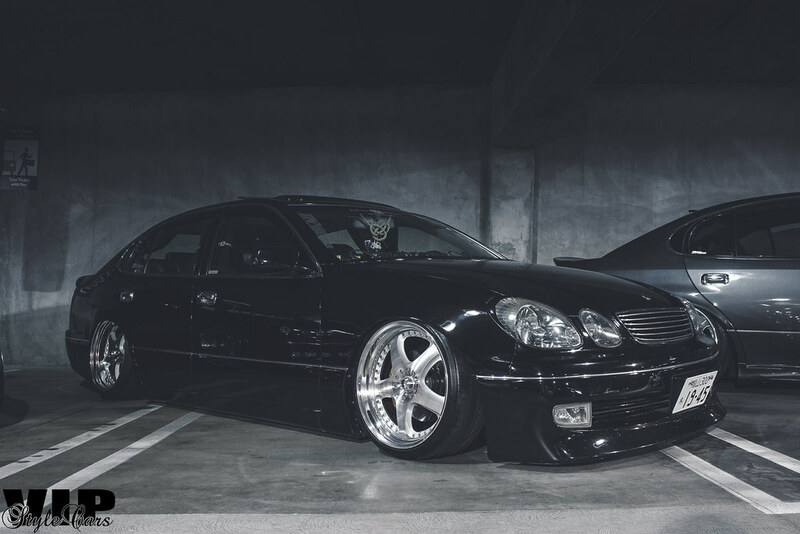 Enough of my rant I think, lets move onto the cars. 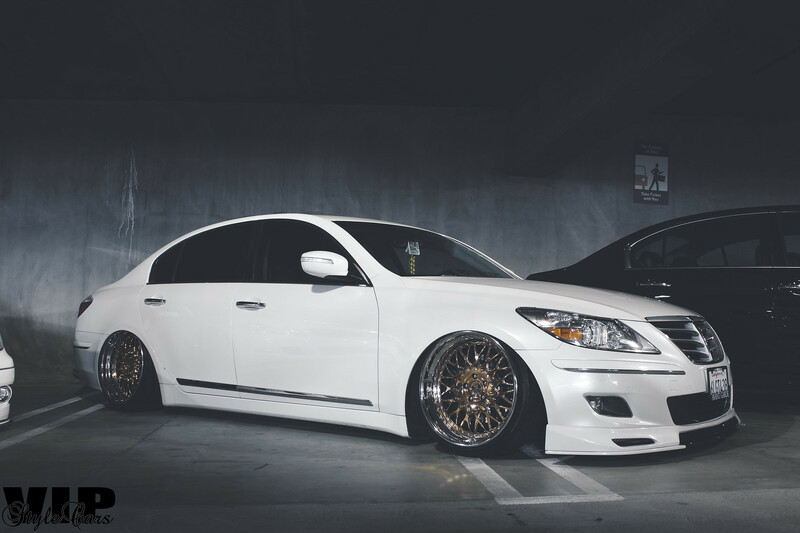 Jessy Villaruz’s Lexus LS430. Always a favorite of mine. I can’t stress enough how important the little things are to your build. Just look at how the hood is cut? Most people think he doesn’t have a good at all, but it’s half there. Clean Lexus LS400 sitting on Work Schwert SC4s. 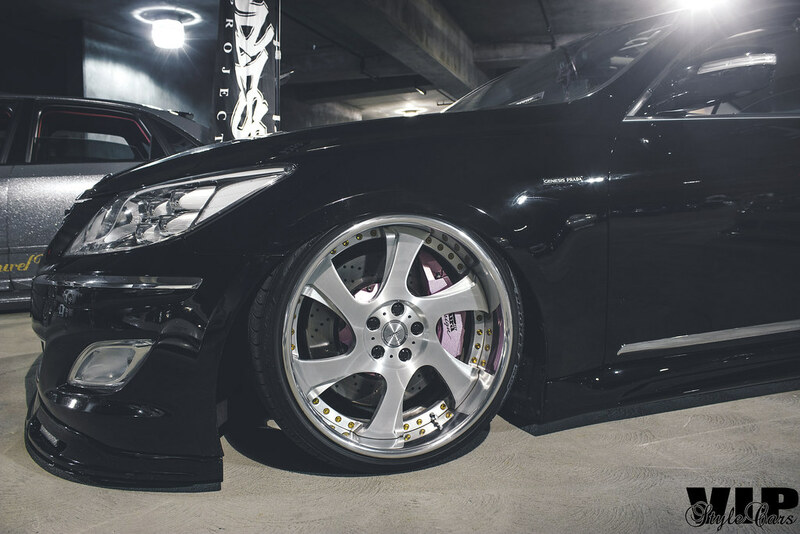 Jim’s Lexus LS460 on AG Wheels with a custom widebody and Aimgain kit. 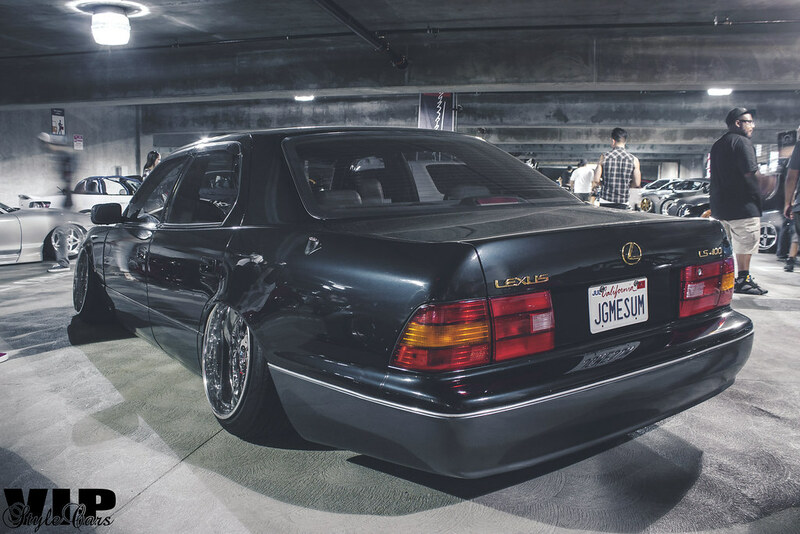 I finally got to see this car earlier this year at Wekfest LA and I am a big fan. The body work came out clean as well as the small details he has on the car. Remember folks, the small details are important! I’m glad that people are working on this platform, a Hyundai Genesis. Not your normal VIP Car platform but I think when done right, works extremely well. 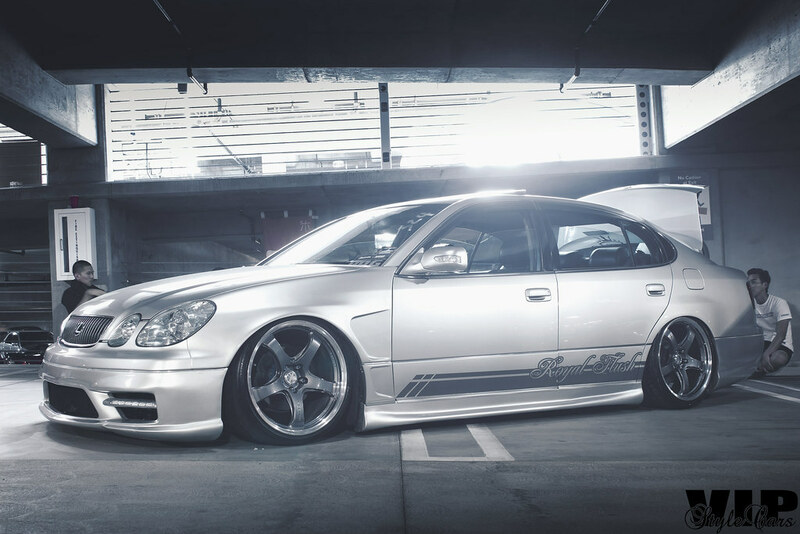 Raymond’s GS430 from Royal Flush. An impressive build that I always enjoy seeing in person. 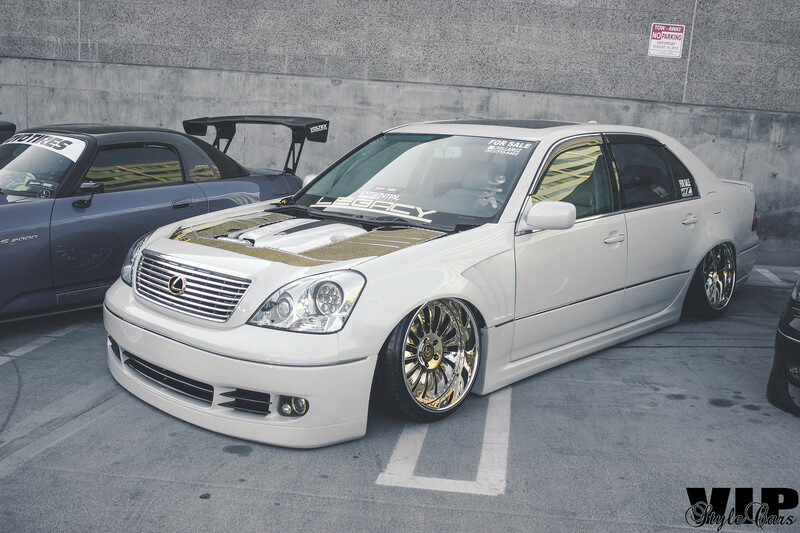 I love the new color that Mike Vo has on his Lexus LS460. Makes this car stand out even more. 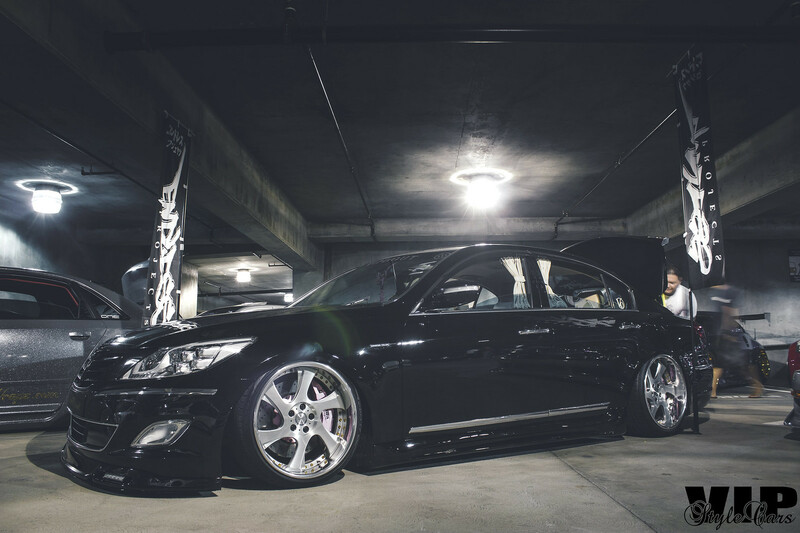 If you see this car in person, take the time to meet Mike and let him show you the finer details of the build. He has done some amazing work on the rear bumper. Can you tell that I love 2GS builds? Both of these are sitting on a classic set of wheels, Leon Hardiritt Ordens. 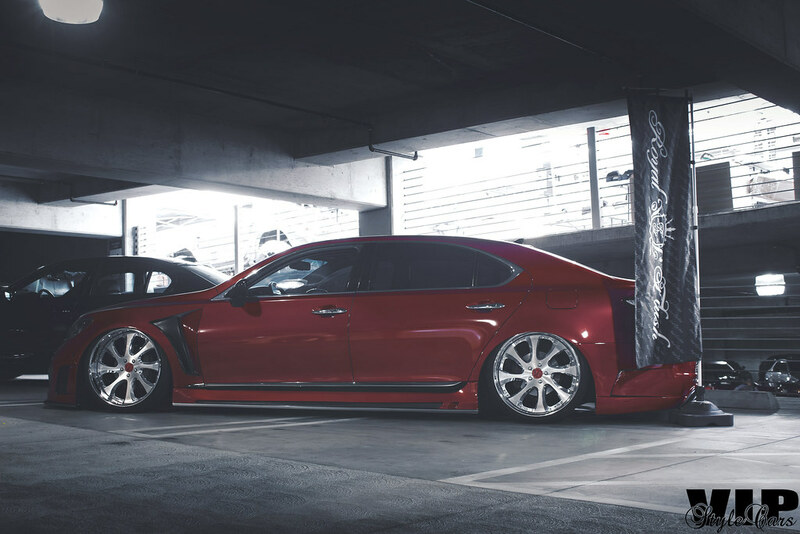 Tuan’s Junction Produce equipped GS representing Supreme Society. Damien Abrams’ GS came out with some new heat this event. Part of EmpireVIP / Solar Eclipse, it now sports new metal bodywork, new body kit, candy paint and new wheels built by Lee Cruz. I love the fact that he is running a 12″ wide wheel in the rear. Lee Cruz’s Y33 from EmpireVIP. The car that sits static that you all love to hate. 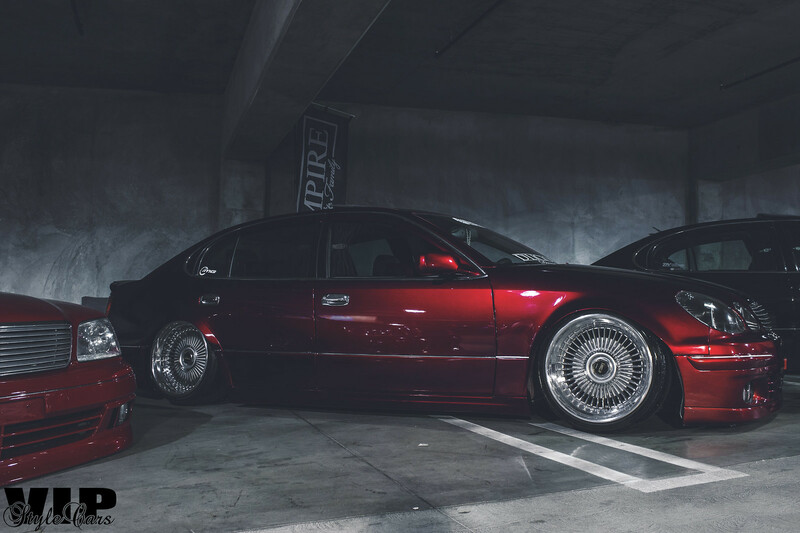 How you see the car is sitting in this photo is exactly how he drives it. Also is becoming known for his wheel refinishing and rebuilds. 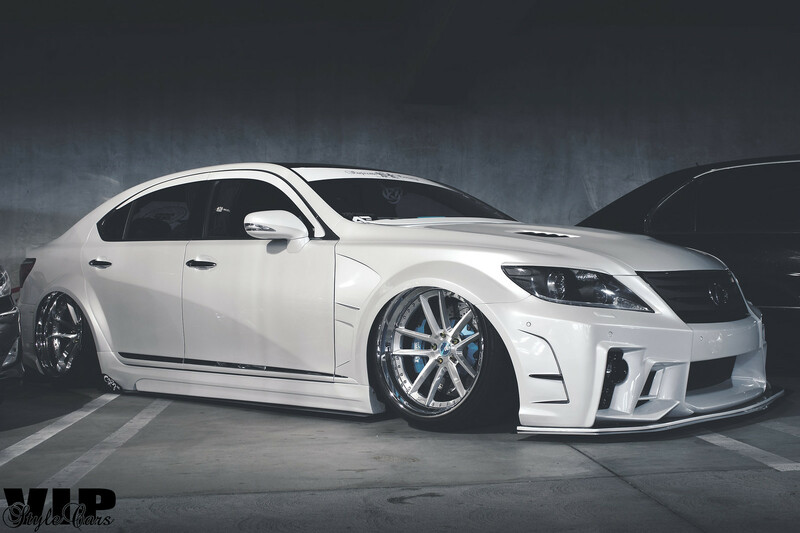 First gen LS sitting on Kranze Cerberus. VIPDOUT® / Endless Projects member James Church made the trek with a few other members to the event. 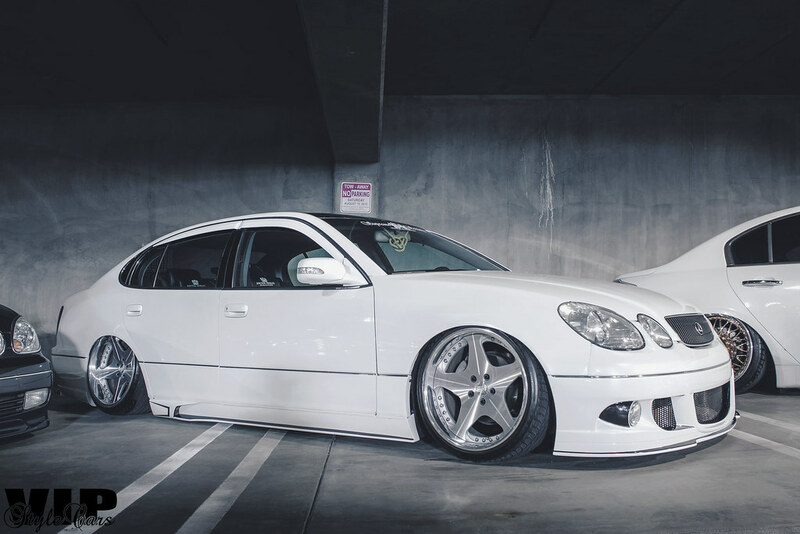 Always finding a way to raise the bar for the KDM / VIP category. 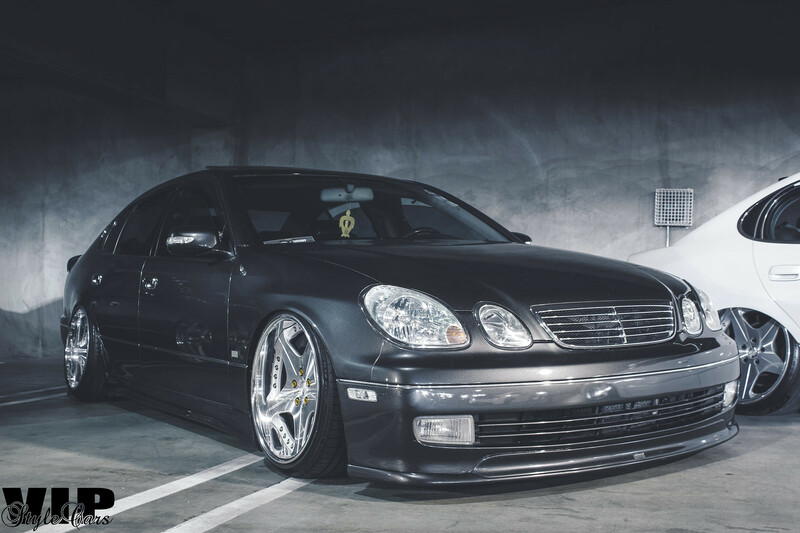 We shall close out our VIP Car coverage with Nat Huynh’s LS460L from Endless Projects. We will be back soon with the rest of the cars from the event. Just thought it would be fun to break up the event into two segments. Thanks for reading!